Find Your Real Age! Take The Real Age Test! You are here: Home / FREEbies / Find Your Real Age! Take The Real Age Test! Here’s a fun game – find out what your real age is by taking the RealAge test! What’s your RealAge? 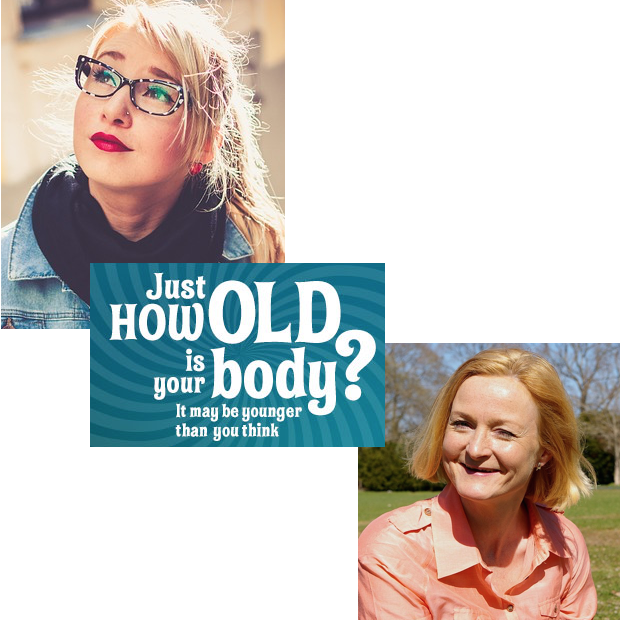 Calculate the biological age of your body and find out how you can turn back the clock. This popular quiz is fun and informative! Powered by the latest medical research, it results in personalized tips and action plans to GET HEALTHIER and GROW YOUNGER!